Want to see all the technologies used by rutube.ru? 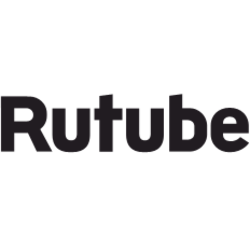 One of the most visited sites on the Russian language Internet, [Rutube](http://www.rutube.ru) streams and distributes videos produced by individuals and entertainment companies. As of May 2012, over 30 million unique visitors view video hosted on Rutube every month with a total of almost 170 million video views. The Rutube distribution platform enables content creators to publish programming to a wide variety of digital channels including mobile phones, game consoles, and tablets. Rutube also aggregates clips that friends have enjoyed on Facebook, the first step in a planned series of social network integrations. For a quick look at additional technographic info on rutube.ru or any domain on the web, download our Chrome Extension. Check out our help article to see how Datanyze Insider can help you.